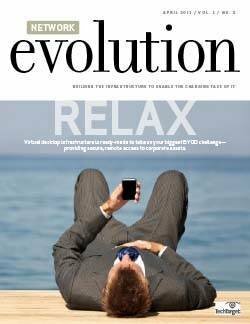 Traditional enterprise network management is shifting in the face of new virtualization and software trends. Managers need to be aware of how technologies change their network monitoring techniques. 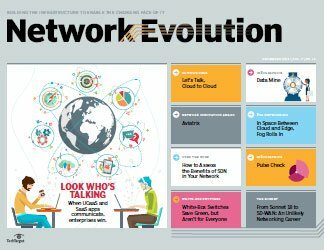 Tried-and-true enterprise network management is undergoing a seismic shift as virtualization, software-defined architectures and other networking technologies transform how businesses keep tabs on their networks. 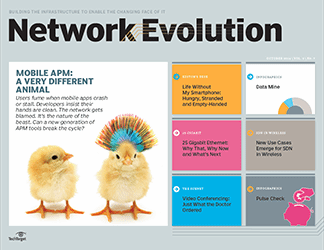 Traditionally, enterprise network management focused on two areas associated with physical network connections -- availability and performance. Vendors including BMC, CA, Cisco, Hewlett Packard Enterprise and Juniper Networks offered tools that monitored how quickly and efficiently the network processed information. 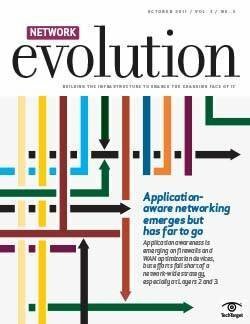 By stationing software management agents and other probes at network entry and exit points, enterprises could identify trouble spots as they appeared. 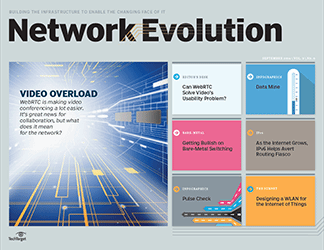 But evolving networking trends -- among them virtualization, the internet of things and cloud -- are dramatically changing how infrastructure functions. Typically, an application is basically hard-wired to network routers. 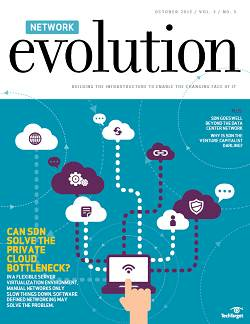 The goal of emerging technologies, however, is to free workloads from specific hardware. Rather than being tied to distinct connections, information moves dynamically among different communication lines based on factors like network utilization, latency and cost. This changing landscape creates ripple effects. Increasingly, traffic patterns vary so greatly that monitoring an entry or exit point is of limited value. "Most legacy systems have no visibility into modern workloads," said Zeus Kerravala, principal analyst with ZK Research. 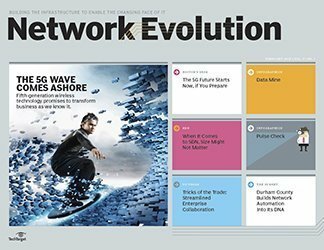 To that end, companies are retooling their traditional enterprise network management strategies. Kayal Orthopedic Center P.C., a New Jersey-based healthcare provider, last year dropped a managed service network monitoring tool in favor of software from Spiceworks Inc. Daniel Beato, director of information systems, said the firm wanted to bring network management on site to gain more control over its network resources. "The Spiceworks solution was easy to set up and provides us with more current information than our previous system," Beato said. In another case, Chart Industries Inc., a supplier of distribution and storage products for the liquefied gas industry, implemented SolarWinds software to oversee its international network. The company is using a variety of products, including Network Performance Monitor, Network Configuration Manager and Netflow Traffic Analyzer to keep tabs on nearly 400 networking devices underpinning its 45 worldwide offices. "The SolarWinds system has an easy-to-use interface," said Cori Lewandowski, global infrastructure network and security engineer. 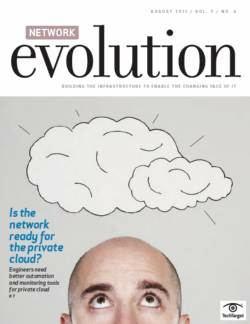 Cloud computing further illustrates the challenges facing enterprise network management. As corporations embrace public cloud use, the number of endpoints and network components increase dramatically. To gauge performance, the customer needs the same visibility into the provider's network as it has into its own network. 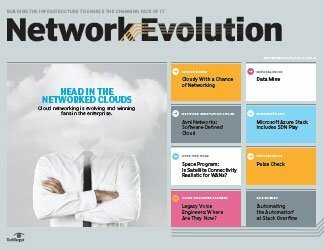 It's a gap that network monitoring suppliers and cloud providers are working hard to fill, said Shamus McGillicuddy, an analyst with Enterprise Management Associates based in Boulder, Colo.
[Cloud visibility] used to be a black hole. "A lot of the monitoring vendors are adding the ability to keep track of cloud workloads," he said, adding that the goal of these tools is to provide the same depth and context as those supplied by internal network monitoring applications. That level of performance "is becoming table stakes now." Keeping tabs on cloud performance becomes more important as enterprises migrate more of their workloads to the cloud. The worldwide public cloud services market is projected to grow 18% in 2017 to total $246.8 billion, up from $209.2 billion in 2016, according to Gartner. The highest growth will come from cloud system infrastructure services, which is projected to grow 36.8% in 2017 to reach $34.6 billion. Cloud application services are expected to grow 20.1% to reach $46.3 billion. Vendors also are offering other ways to check cloud performance, including APIs and synthetic transaction monitoring -- through the latter, enterprises can test application performance and user satisfaction. In the meantime, earlier this year, Ixia released CloudLens Public, virtual packet-level network monitoring software that relies on Docker-based sensors and a software-as-a-service foundation to enable increased cloud visibility. Amazon Web Services is the first provider to integrate with CloudLens Public. Support for Microsoft Azure and Google Cloud will be available later this year. Partly as a result of these enhancements, cloud visibility has gotten much better, particularly in the past few years. "It used to be a black hole," McGillicuddy said. 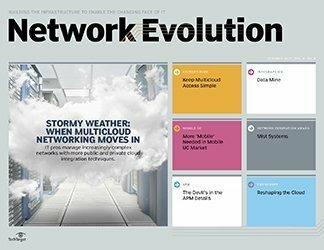 "There is still room for improvement, but just about every network monitoring vendor is innovating by using APIs that allow them to make calls to cloud environments to pull the metrics they need." 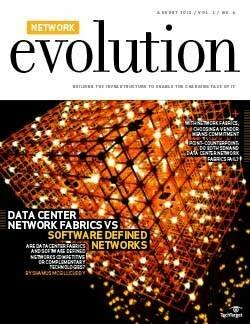 Monitoring the performance of software-defined architectures has also advanced. 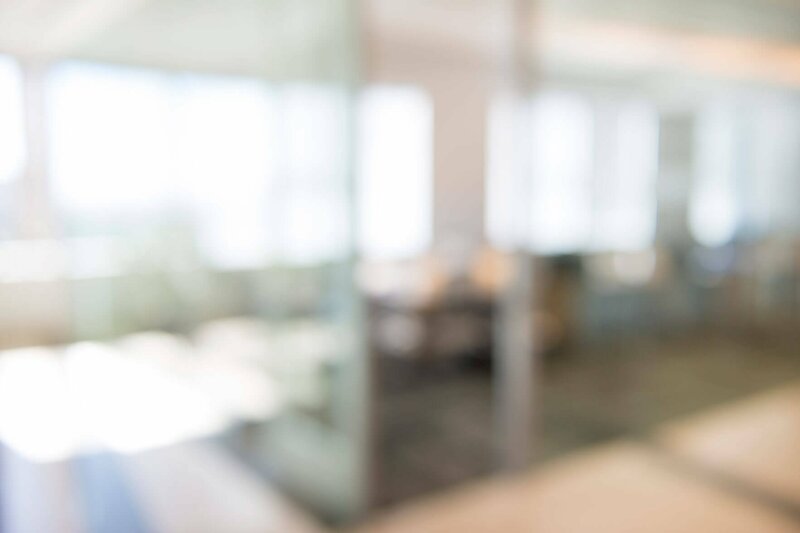 Cisco now offers a robust set of APIs to enable network monitoring vendors to probe the behavior of Application-Centric Infrastructure components and traffic flows. And last year, VMware purchased visibility vendor Arkin Net to provide additional illumination. The software, now integrated with vRealize, enables users to get performance data from cloud, virtual and physical network devices within an NSX foundation. 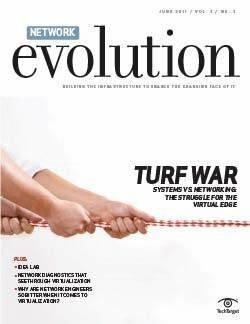 Still, as networks become larger and more complex, figuring out where trouble spots lie will always be a challenge. 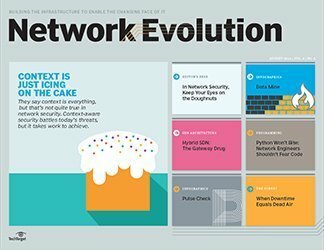 Advanced network analytics -- fueled by artificial intelligence and machine learning -- has the potential to slow down or even eliminate the flood of alerts that now overwhelm many network operators. 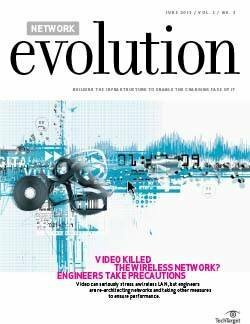 At the same time, these tools will allow IT to understand how efficiently traffic is flowing through their networks, and as a result, pinpoint bottlenecks and possible equipment issues that hamper performance. Analytics offers significant potential to IT developers who can figure it out, Kerravala of ZK Research said. Data science "is a huge hole, from a technology perspective." 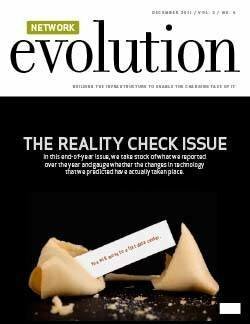 Right now, enterprises have so much data, and they don't really know what to do with it, he said. 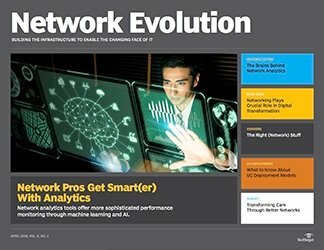 As networks become more automated, data analytics is an area for network managers to advance their careers and drive strategic business solutions. 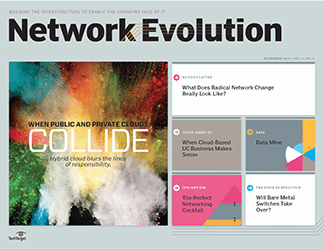 Indeed, as these enterprise network management pieces are put in place, that workforce challenge looms. 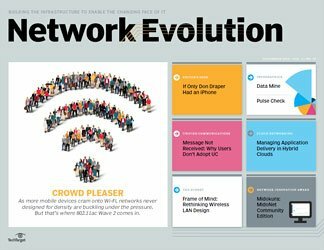 The traditional skills that network operators possessed, the ability to configure and troubleshoot a router, become less important in this new world. Ideally, the network takes on more of that work. So, what happens to the network staff? 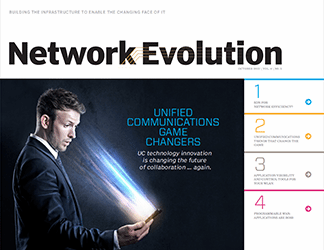 "Network operators' role will evolve from racking and stacking systems to orchestration and automation," IDG analyst Brad Casemore said. 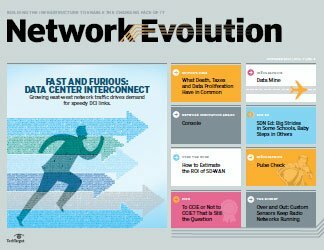 The old way of managing networks is giving way to a new approach. It's up to enterprises and vendors to make sure they're prepared for what's next. 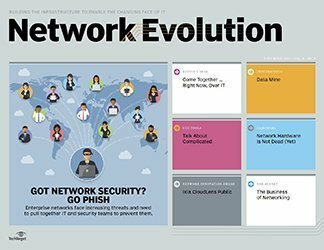 As threats against the network rise, IT departments see the value in network management and security collaboration. 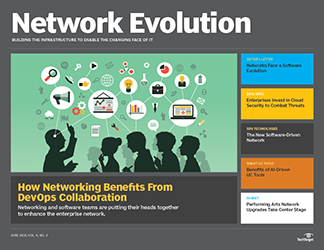 Learn how networking and security professionals are beginning to work together. 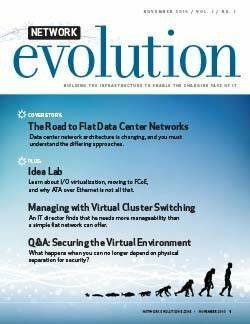 Is your network security team overwhelmed? 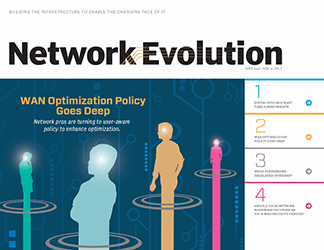 Here's how network management systems can help assist in enterprise network protection. 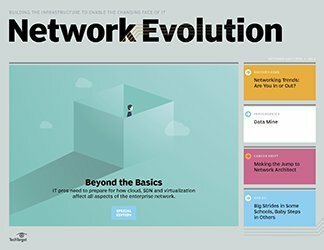 As the enterprise network gets more complex, the job of network management becomes more difficult. 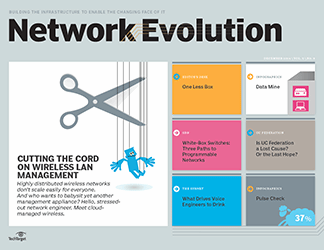 Learn the importance of increased network visibility in managing the network of today. 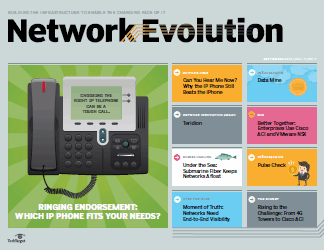 How are you integrating old and new methods to manage your enterprise network?